Sandra G. Anderson is a writer and illustrator of children’s books and a lover of all things polka-dotted. 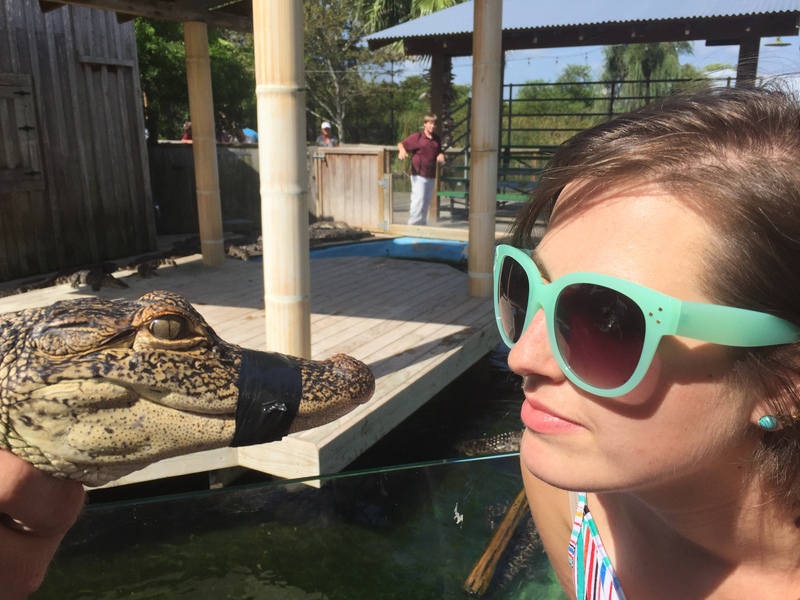 When she’s not creating artwork, she is obsessing about alligators, reading alligator books, and talking about alliga – well, you get the idea. Sandra lives in northern California with her husband and daughter and is an active member of the SCBWI. Her favorite mediums to work with are Pen & Ink and Watercolor. Sandra thanks you for visiting and invites you to take a look at her online illustration portfolio. Don’t forget to leave a comment and say hi! Sandra, I’m so happy for you. To see you living your dream and inspiring others. You truly have a talent and gift from God. Can’t wait to see all that you do. You’ve met my daughter Andrea Jordan. She may have mentioned to you that I am writing a book and am in need of someone who can capture a scene from each chapter. I’ll give you a sample from the introduction. This is a book of encouragement and advice for families with adopted and foster kids (it also works for normal people too). “John was 3 years old. My wife, Linette, and I were trying to build memories and a relationship with this cute little blond boy with big blue eyes. We were sitting in the dirt outside our home drawing pictures of things in the soil. I drew a man (a stick figure), a woman (a stick figure), and a tree (looked like a stick with a triangle on top), and asked John if he would like to make a face in the sand. I expected a smiley face, but John looked at me, then whooomph! !, he just plowed his head right into the dirt. A big cloud of dust in the air and grit in his teeth, he raised his head and gazed at me expectantly for approval. This would be the book cover. The title is “Make a face in the Sand”. Each chapter tells a story and lessons about parenting. What do you think? Up your alley?